Nearly 1000 people joined us in Meriden Park on a hot, sunny February afternoon to get active. 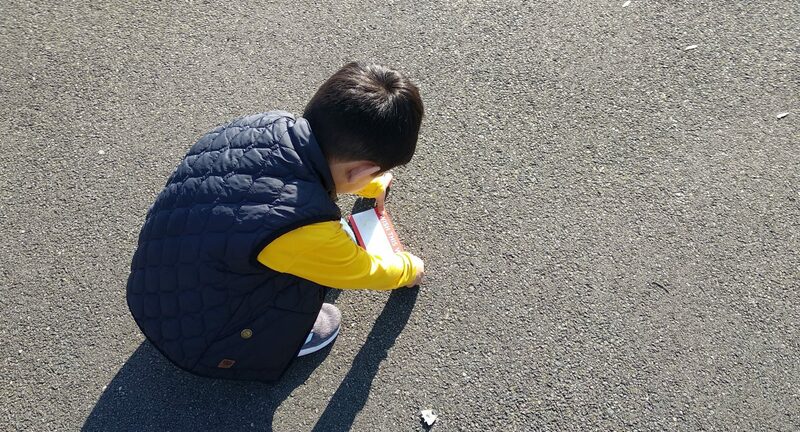 Join us on Thursday 21st February 12 to 4pm for free activities at Meriden Park! Ride Active is a partnership between British Cycling and Big Birmingham Bikes, aimed at providing fun, social cycling practice activities for adults, in safe, secure environments such as parks and multi-use games areas. These sessions allow you to practice and improve your skills, cycle in a group and meet other cyclists. Do you want to learn how to ride a bike, or do you already ride a little but want to improve skills and confidence? Ride Active is for you! We hold events all through the year – Book your place now, or join our next Let’s ride pop-up on #carfreeday 22nd September in Cannon Hill Park. The Mad Summer Hare returned for a second time in 2018 following its hugely successful launch in 2017 by the organisers of the ever popular Mad March Hare. 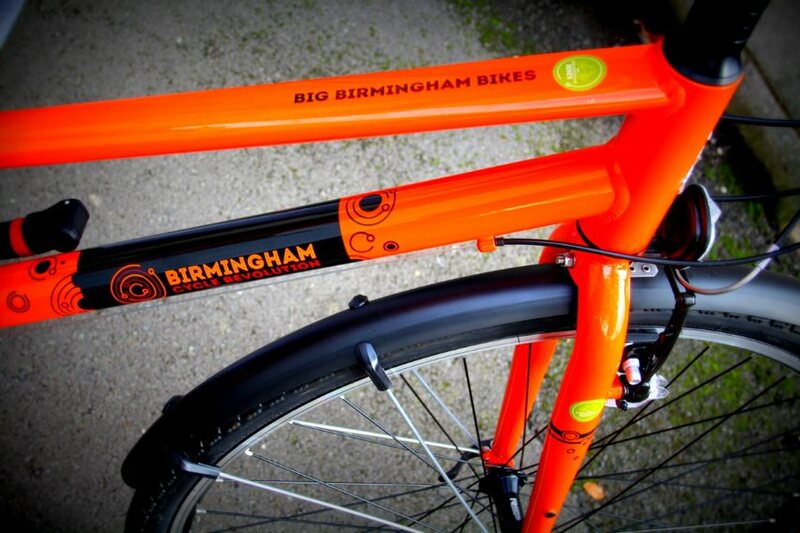 Mark completed all 100 miles on his free orange bike from Big Birmingham Bikes.